The Directory for Masses with Children recognizes the difficulties children face as they attempt to participate in liturgical celebrations, whose words and symbols speak effectively only to persons of considerable maturity. The Directory suggests that “great care” be taken so that “children do not feel neglected because of their inability to participate or to understand what happens and what is proclaimed in the celebration”. The Directory suggests specifically that parishes consider the possibility of the celebration of a special liturgy of the word for children (#17). Children hear God’s word with far greater meaning when its proclamation and explanation are designed especially for them. They experience the loving concern of a community which responds to their special needs. Their parents - in fact, the entire adult assembly - are free to participate in the liturgy of the word without distraction. Adults who lead children in liturgy of the word find greater richness and new life in God’s Word, even for themselves as they read and ponder the scriptures in preparation for sharing them with the children. In short, everyone involved in the program benefits. We are happy to offer Children’s Liturgy of the Word during the 11:00 a.m. Mass. 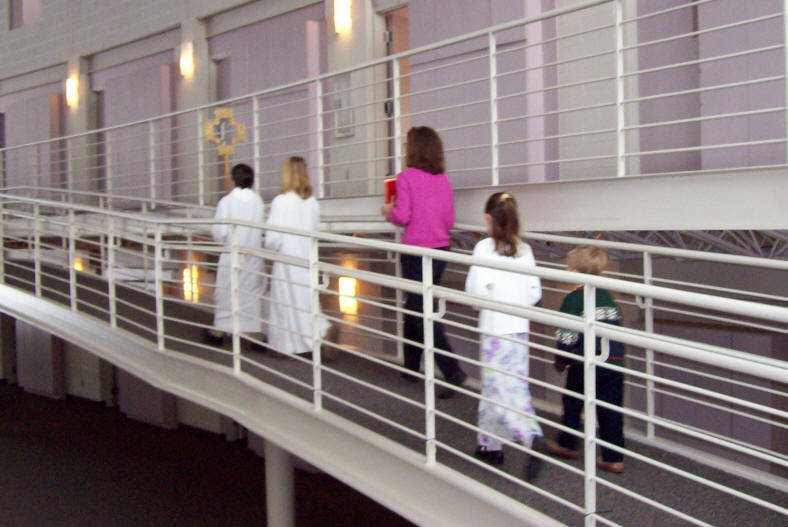 The children leave Mass during the Liturgy of the Word (about 15 minutes), and return during the offertory. 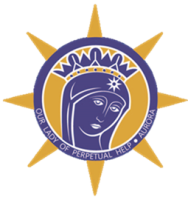 For more information or to become a Children’s Liturgy of the Word catechist, contact the Director of Religious Education.